"LESS IS MORE THAN A LOT - LESS IS THE OCEAN IN A DEWDROP." 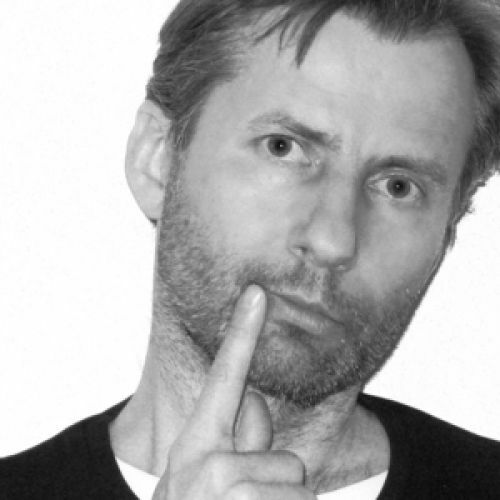 Zombek was born on April 10th 1965 in Levoca, where he lives and works on art, design and architecture. His artwork appears in numerous private collections across Slovakia, Czech Republic, Germany, Switzerland, Belgium, Great Britain, Greece, USA, Hong Kong SAR and Puerto Rico. "My identity is a little space, minimum means of expression and maximum effect. Visuality, as I understand it and create it, is not just the description of reality, but the feelings that are mediated by this reality."